Origin Soybean is native to East Asia. Soybean was traced in 11th BC from eastern half of North China. 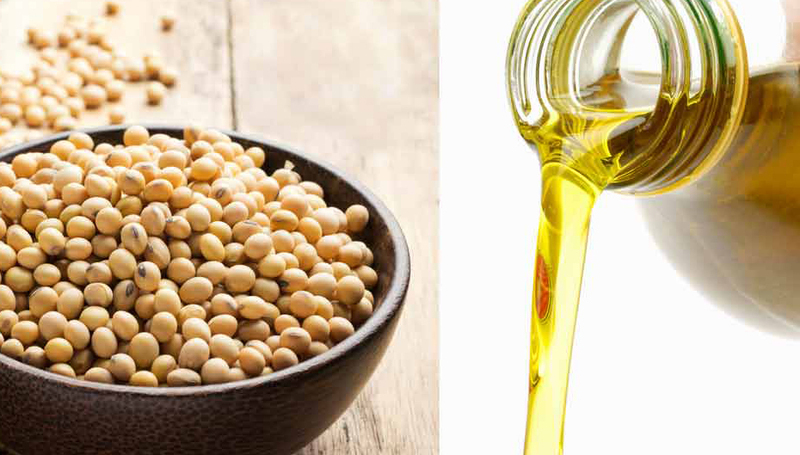 Soyabean’s oil is used to promote the flavor of prepared foods. It is used to for making sauces, salad dressings and baked goods. 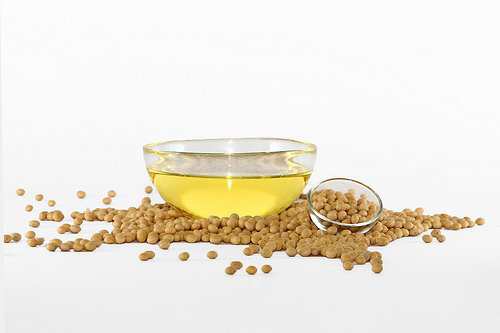 The oil is extracted from the Soybeans that provide a healthy lifestyle with low content of saturated fat. It does not have cholesterol. It has high smoking point at which the oil smokes and provides a burnt smell to food being cooked. The oil is dark yellow to faint in color. 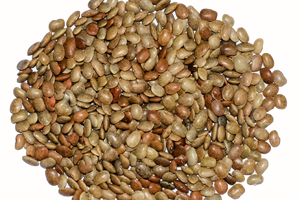 It is a great source of healthy fats such as polyunsaturated fats and omega-3 fatty acids. 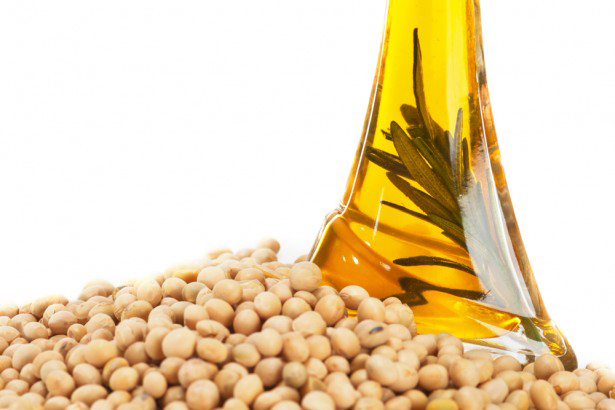 Soybean oil has four phytosterols such as sitosterol, stigmasterol, brassicasterol and campestrol. Soybean is an ancient crop that is cultivated in Chinese islands few hundred years before then was introduced to rest of the world. Currently, it is cultivated commercially in Brazil, U.S., China, Argentina and India. 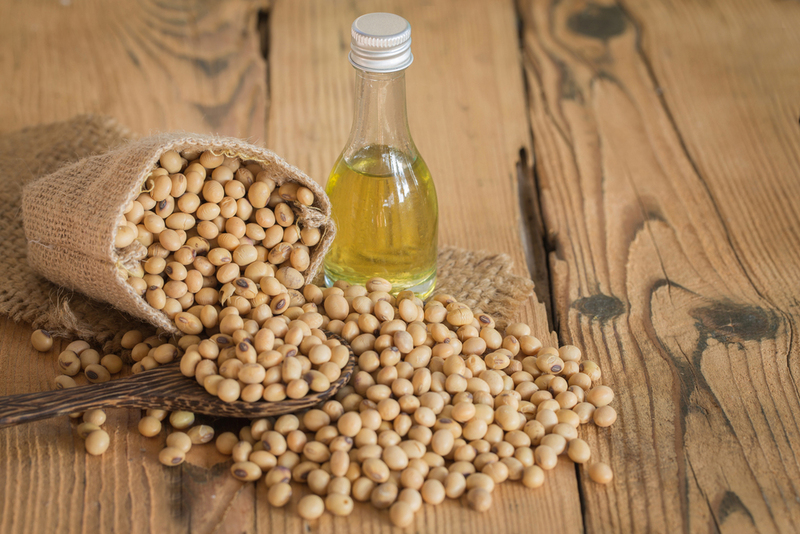 Soyabean is also called Aceite de Soja, Glycine gracilis, Dolichos soja, Glycine hispida, Glycine soja, Glycine max, Huile de Germes de Soya, Huile de Germes de Soja, Huile de Soja, Intralipid, Huile de Soya, Intralipide, Legume, Phaseolus max, Légumineuse, Soja hispida, Soy Bean Oil, Soja max, Soy Oil, Soyca, Soya Oil and Travmulsion. Soybean is native to East Asia. Soybean was traced in 11th BC from eastern half of North China. The production of soybean was localized after China to Japan war of 1894 to 1895 in China. The shipments of soybean were made to Europe in 1908. 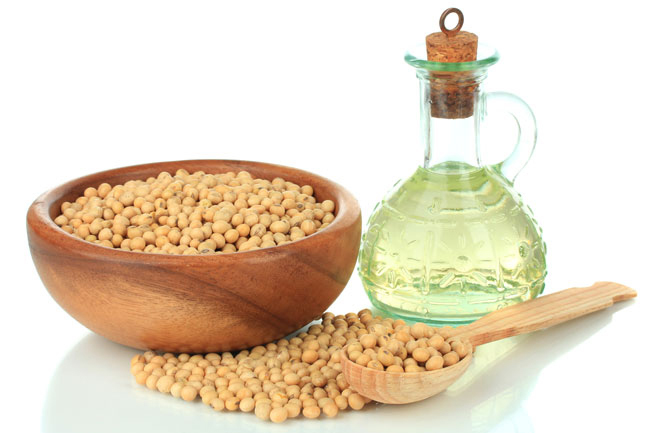 The word soybean was firstly used in 1804. 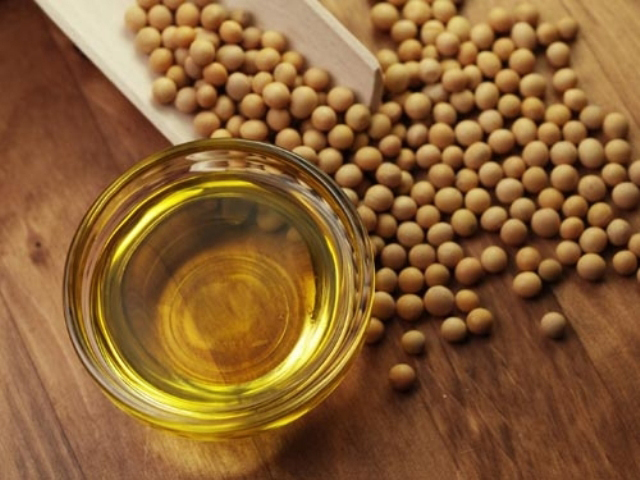 Recently, the annual consumption of edible oils is more than 28 billion pounds of American. Korea and Mexico are considered to be the highest consumers of US. 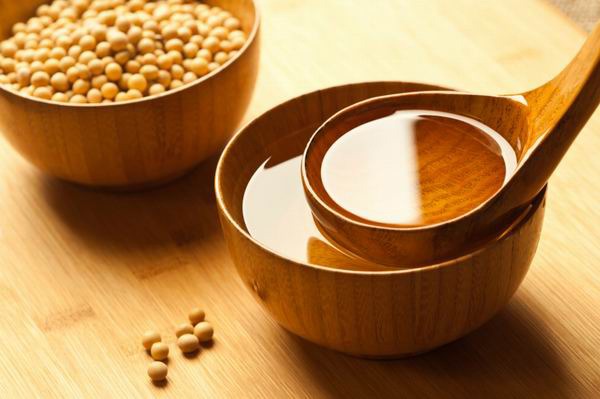 Soybean oil has high content of leucine, threonine, isoleucine, tryptophan, glutamic acid and aspartic acid. It also contains Vitamin K, A, E and C. The minerals such as copper, calcium, magnesium, manganese, selenium, zinc, phosphorus and iron are also found in it. 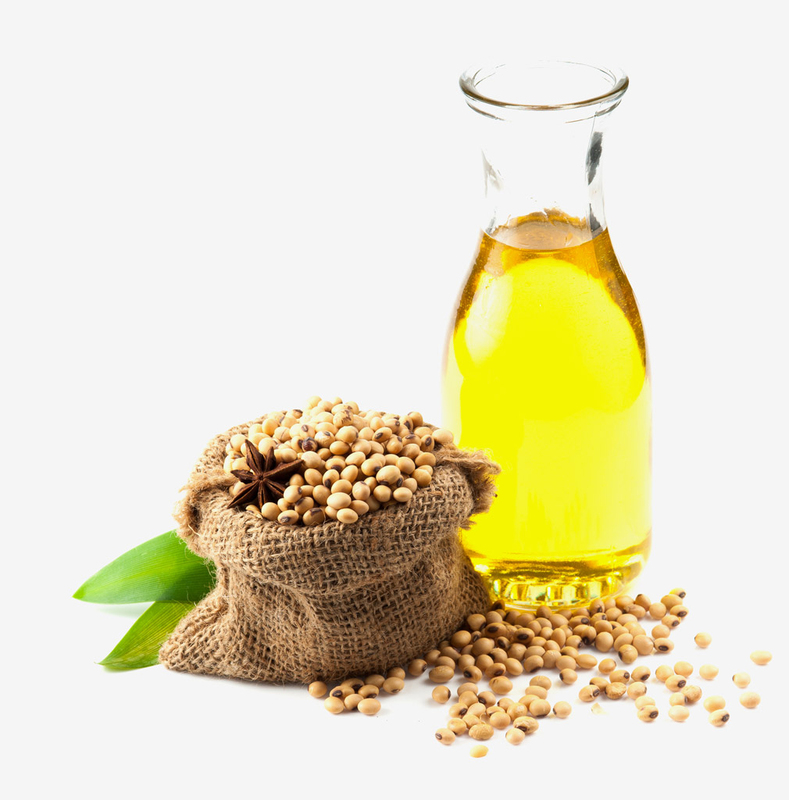 Soyabean oil is derived from soybean seeds. 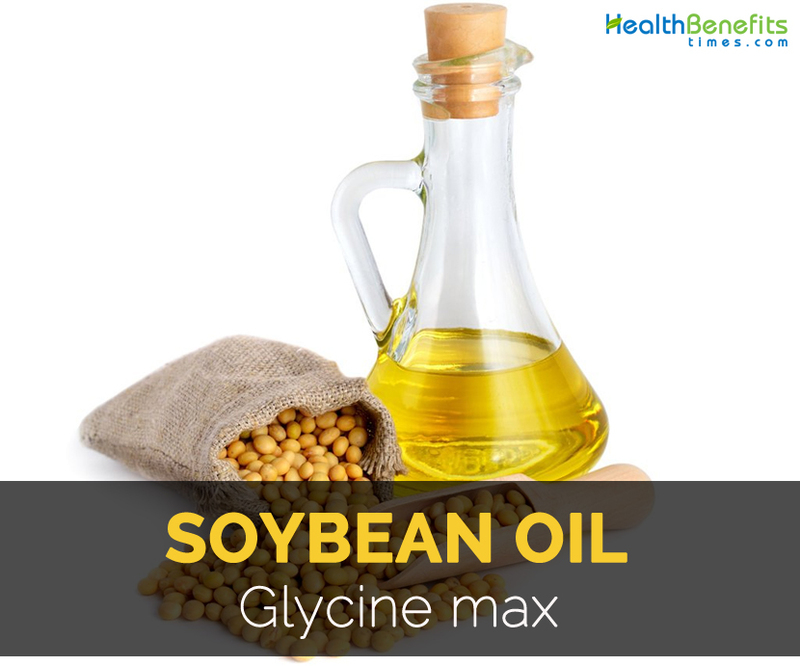 It is scientifically known as Glycine max. It has vitamins such as Vitamin E, Vitamin K, Vitamin B and choline. This oil has antioxidant properties that protects the bodily cells and prevent heart diseases. It assists the functions of nervous system. Vitamin K regulates the blood calcium level and formation of bones. It is essential for blood clotting. It prevents damage caused by free radicals that is associated with heart problems, cancers, premature aging, cataracts and arthritis. It helps to lower bad cholesterols and also treat osteoarthritis. 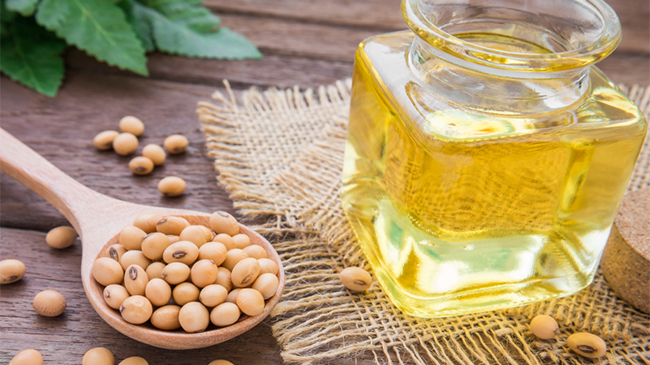 Apply soybean oil to the skin directly that helps to repel mosquitoes and other insects. It slows down aging process and prevents skin problems. It assists in formation and strengthening of bones. It also prevents damage of brain cells. It lowers the chances of arrhythmia and cardiovascular ailments. It is used in crackers, breads, non-dairy creamers and barbecue sauce. It is also used for potato chips, whipped toppings, breaded snacks and vegetables. It is used for salad dressing, mayonnaise, margarine and non-dairy coffee creamers. Due to its high smoke point, it is used for frying and baking purposes. The people who are allergic to peanuts should avoid it. Allergic reactions such as hypersensitivity, hives, urticarial and eczematous dermatitis might be experienced. Severe cases symptoms are gastritis, vomiting, swelling of lips, pain abdomen, breathing difficulty, chest congestion, wheezing and some cases lead to death. It is also used for inks, bio diesel, crayons, plasticizers, soy candles and paints. 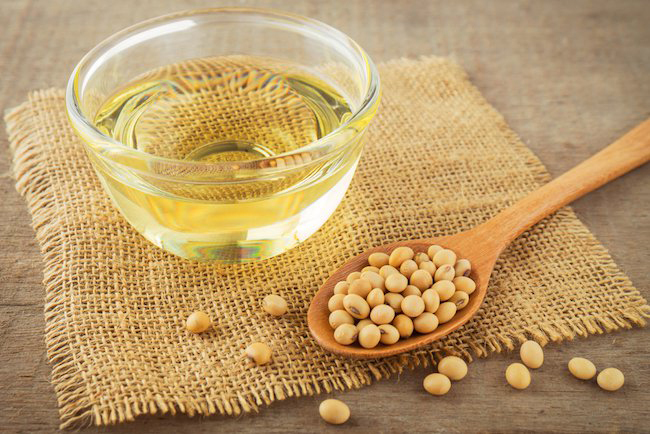 Soybean oil is a vegetable oil that is used as a healthy food ingredient despite having bad publicity of oils and fats. It is well known due to its healthful, cheap and high smoking point. It does not have high content of saturated fat and no cholesterol. The oil has antioxidants that prevent oxidative rancidity. This oil is highly used for cooking, to make margarines and for the production of soaps and cosmetics as well as biofuel. Native Soybean is native to East Asia. Soybean was traced in 11th BC from eastern half of North China. 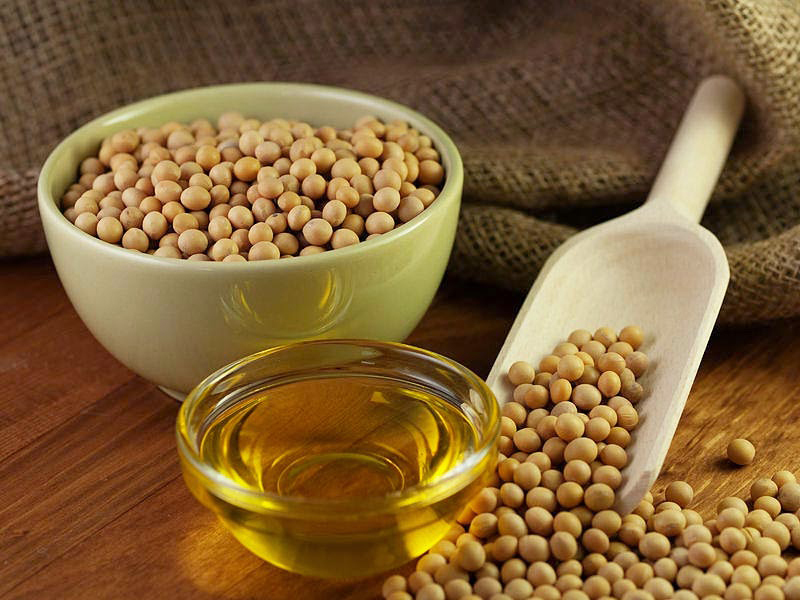 The production of soybean was localized after China to Japan war of 1894 to 1895 in China.